Ledison's retrofit replacement for the traditional 2D (DD) saves up to 70% energy. 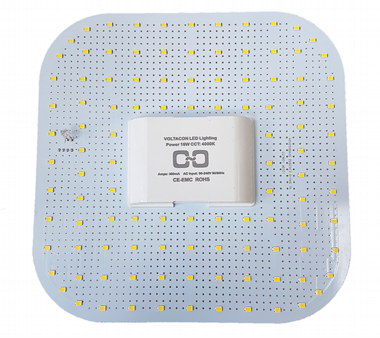 The LED 2D lamp is manufactured with perforated printed circuit board (PCB) for improved heat dissipation. That prolongs the life span of the lamp for over 50,000 hours. The LEDISON range of 2D lamps are the perfect replacements for the 4pin 16W, 28W and 36W CFL (compact fluorescent) lamps. The energy saving LED 2D has identical 4pin base with the old fluorescent 2D lamp. 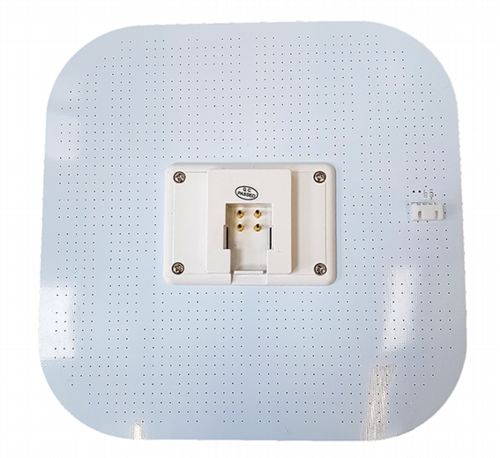 The LED 2D trays have a built in led driver and 4 pin base that is compatible with all the equivalent fittings in the market. Voltacon has developed a microwave version for even higher energy savings. The emergnecy conversion pack with NI-CD battery can be easily connected to 12W and 16W LED trays for up to 3 hours maintained power supply. Save energy up to 70% comparing with traditional fluorescent 2D fittings. 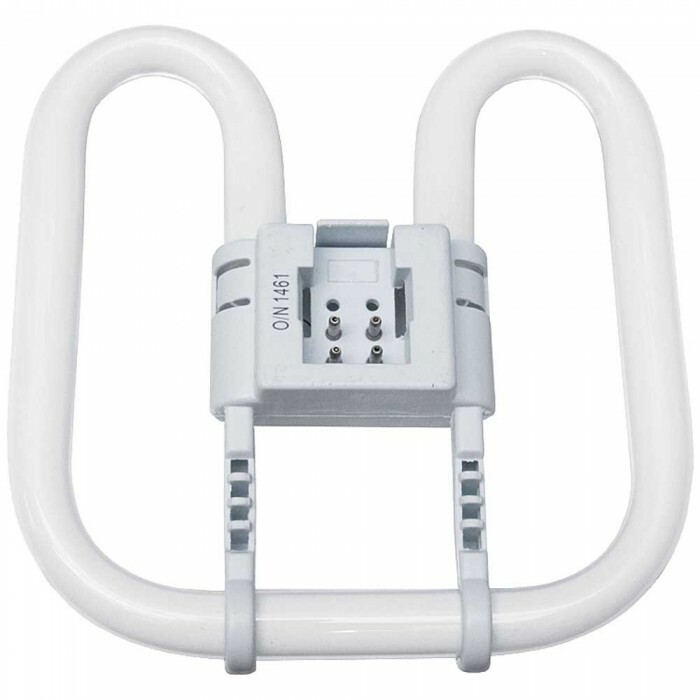 Standard GR8/10-Q, 4-pin base and standard shape for direct replacement of fluorescent DD lamps.